Creamy: Pretty much if this word is included in any recipe, I’m in! Thank goodness these days there are some lesser fatty options for creamy…Greek yogurt, low fat cottage cheese, fat free ½ and ½, etc…but hear me now – I am not knocking cream. You can’t beat the original! Spinach: Possibly acquired as one ages :), I love it! 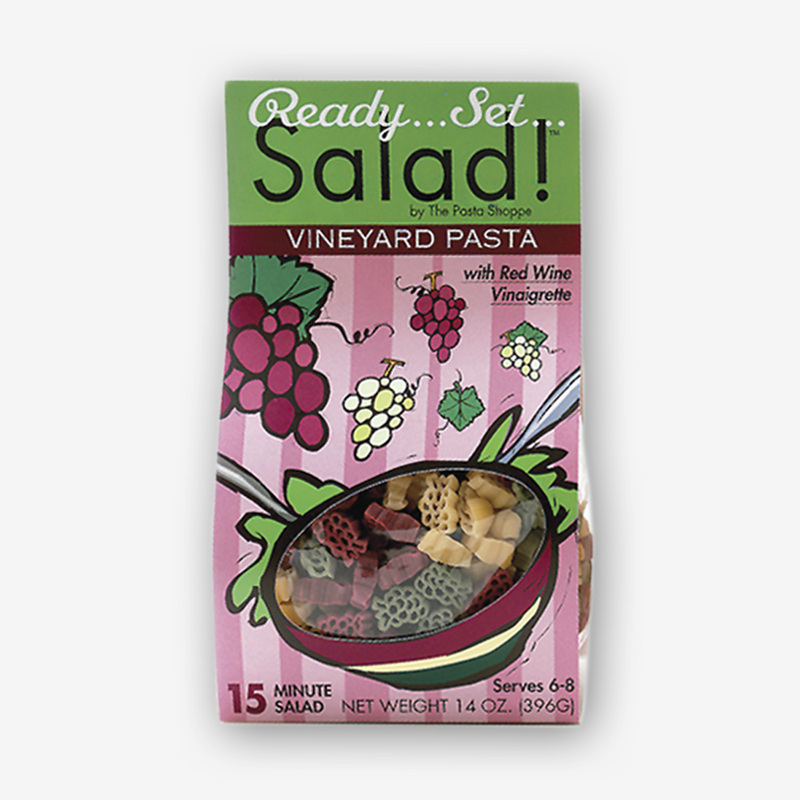 Fresh in a salad, sautéed with a little garlic and oil, layered in a sandwich, or added to almost any pasta dish. 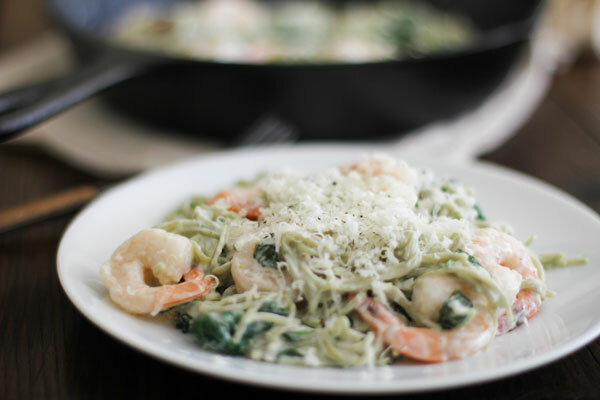 Healthy for you and a beautiful dark green color – I’m ha-ppy with some spin-a-chy! 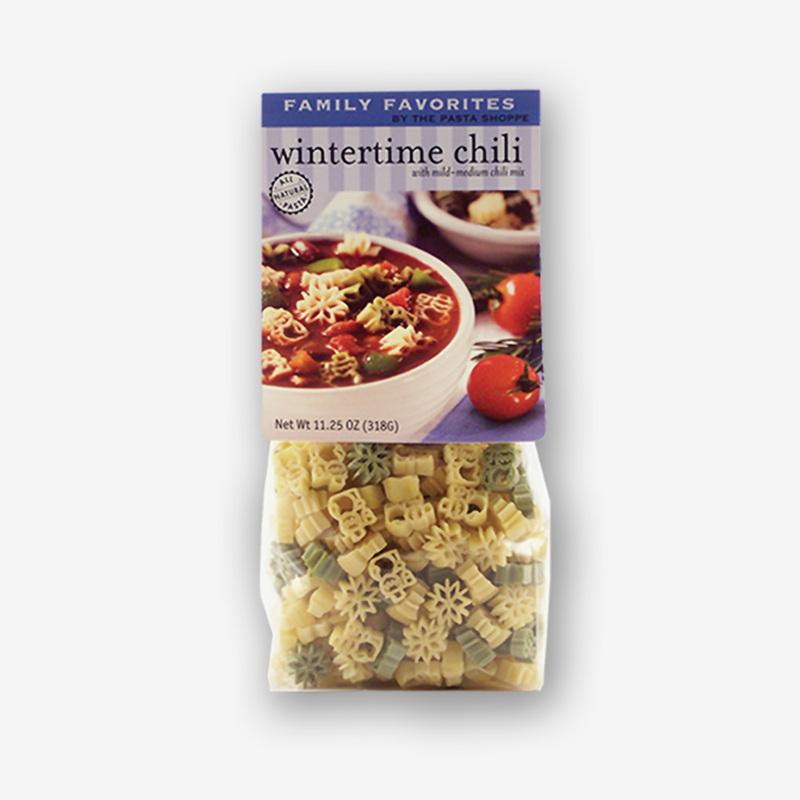 PS: It’s also one of our best selling pastas. Angel: Angels – there are so many in my life. I am a spiritual person and a Believer, so angels have always played an important role. Growing up, my parents gave me and my sister each a coordinating or matching angel ornament every year for Christmas…so our tree today is full of special memories and unique and special angels. Hair: Ok – it’s in our gene pool, we have a family full of massive heads of hair. Wavy, thick, curly, and at times unruly. I told our boys when they were little and would complain about people commenting on their hair, “Curls get the girls!” All of us have our hair issues – I’m currently fighting my natural gray blond tendencies. Florentine: The definition is “of or relating to Florence”. Is your heart pounding like mine? Florence is one of the most incredibly beautiful, romantic, and inspirational cities I’ve ever visited. And when cooking, Florentine also implies you’ll find some spinach in the recipe in some way or another. So in this recipe we are doubling down! 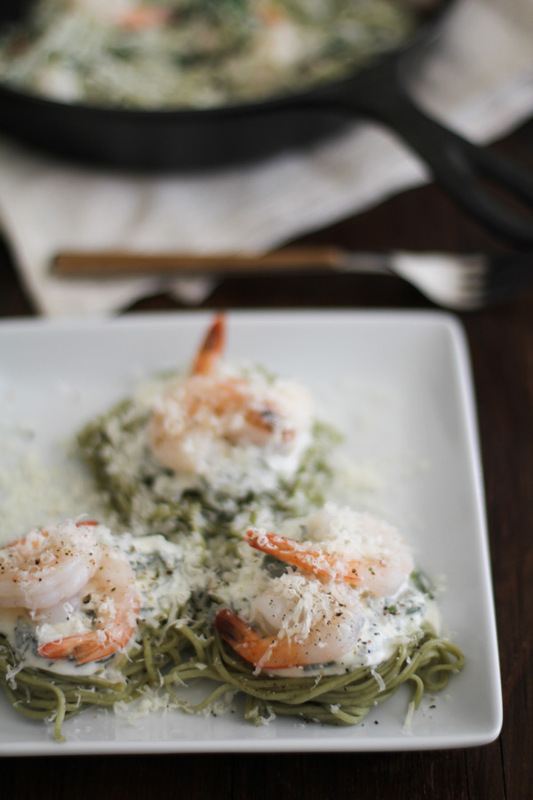 Spinach Angel Hair Pasta and delicious spinach! Si! Si! 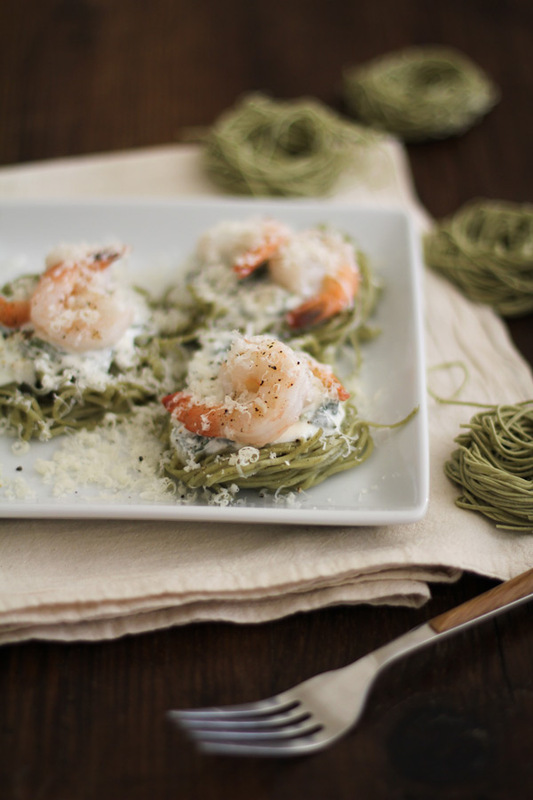 Creamy Spinach Angel Hair Florentine will be a recipe that your entire family will love. 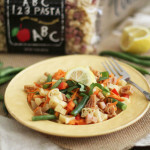 At its core, this recipe is really a great starting place to create many different renditions. I’ve kept it pretty simple here by adding just some large juicy shrimp. What will you add to enhance it? Please let me know! 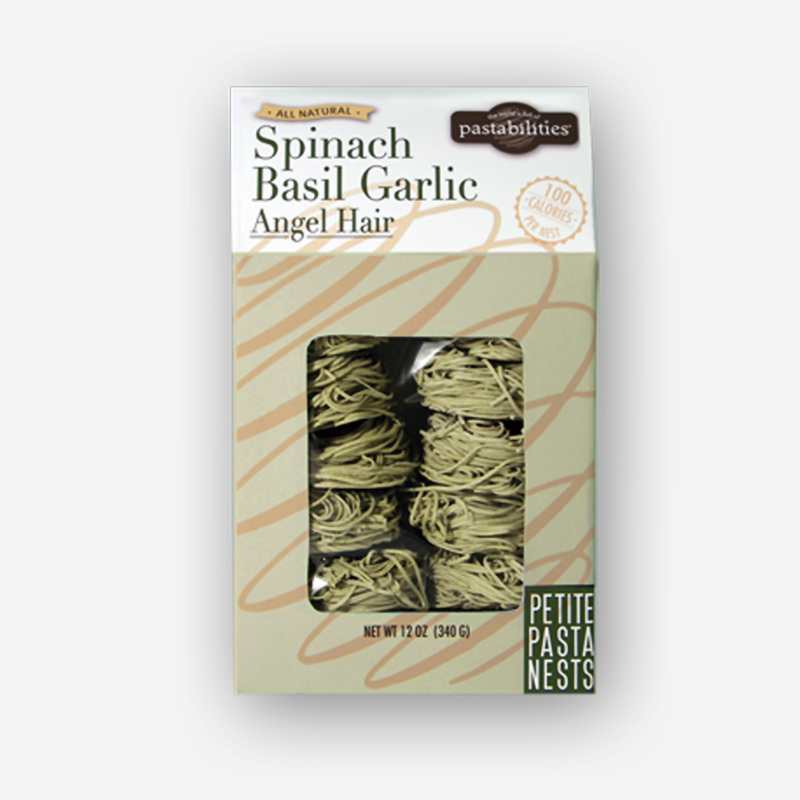 I used our Spinach Basil Garlic Angel Hair Pasta Nests. Notice in the pictures that you can cook and serve the pasta as regular long Angel Hair or cook the pasta nests to maintain their shape…great as a first course! Directions for cooking are on the box. 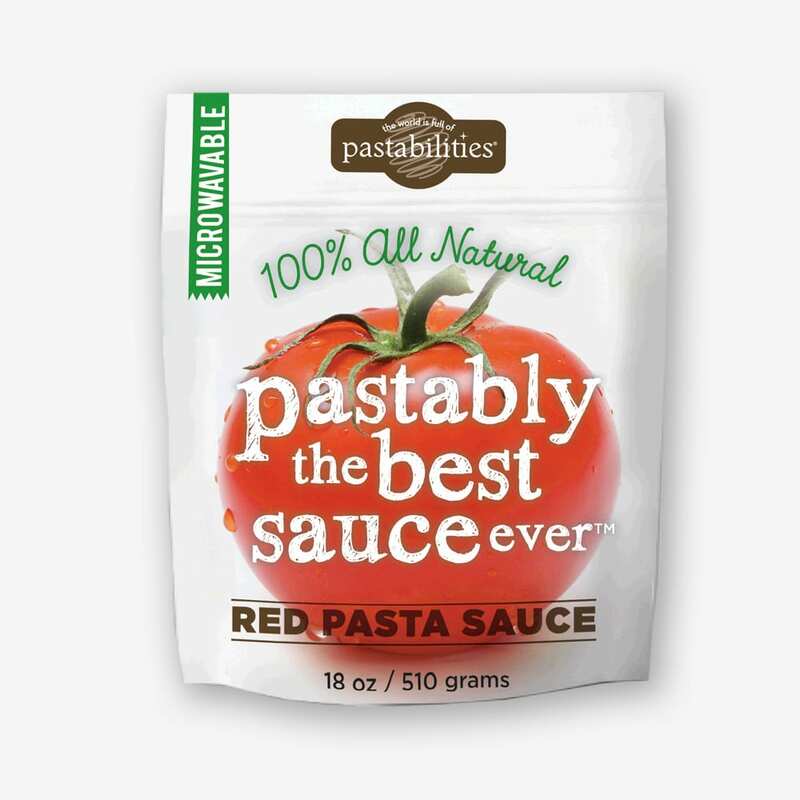 Note that any other long or short pasta shape works here…so use what you have available in your pantry! 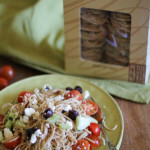 If you are interested in seeing all of our pasta shapes, you can visit The Pasta Shoppe website. And if you have any fundraising needs, please check out Fun Pasta Fundraising! We’d love to hear from you! 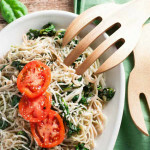 Creamy Spinach Angel Hair Florentine is a classic...add your favorite ingredients to enhance an already delish dish! Heat olive oil in a large sauté pan. Add garlic and sauté briefly. Mix bouillon granules into boiling water and add to pan along with cream cheese and ¼ tsp. nutmeg. Stir continually until cheese melts. Reduce heat to low to keep warm. Cook pasta in gently boiling water (salt optional) for approx. 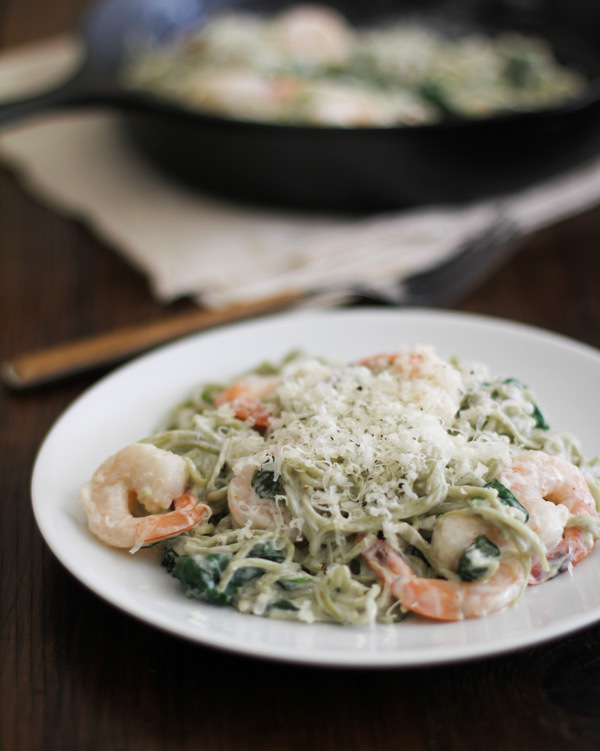 4 minutes, add spinach and cook gently for 2-3 more minutes until pasta is tender but firm. Drain and add to warm sauce, stirring carefully to combine. Taste and correct seasoning, adding salt and pepper if desired. 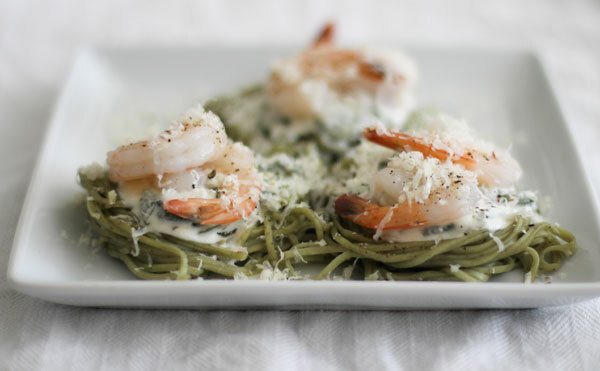 Serve immediately, topping each portion with shredded Parmesan cheese. Cooked shrimp or chicken may be added to make a main dish. I luv all the recipe!